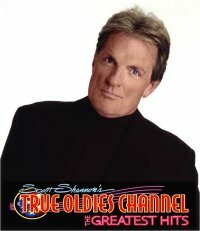 SCOTT SHANNON AND THE TOP 40 ALL-TIME SUMMER FAVORITES FROM FORGOTTEN HITS! I w anted to do a blog about summer, but I didn’t have any ideas, until I read the blog today from Kent Kotal and FORGOTTEN HITS. 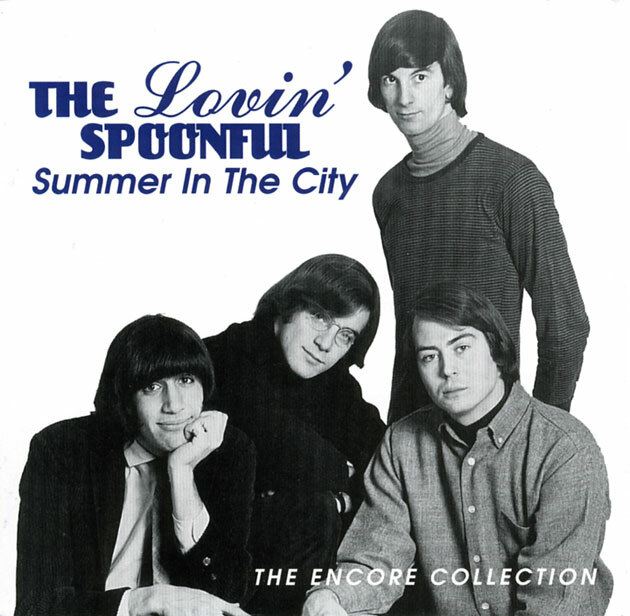 The readers of this ’60s and ’70s music forum voted on the TOP 40 ALL –TIME SUMMER FAVORITES! In 2006, we decided to ask our readers again to vote for their All-Time Summer Favorites. This time about 2100 people responded … yet the majority of The Top Ten remained the same. Hmmm … maybe a trend was beginning to develop here … maybe these really ARE the All-Time Summer Favorites. 4. ALL SUMMER LONG – The Beach Boys (The Beach Boys have placed in The Top Ten every time we’ve done the poll … yet it’s been a different song each time that earned this honor. 17. 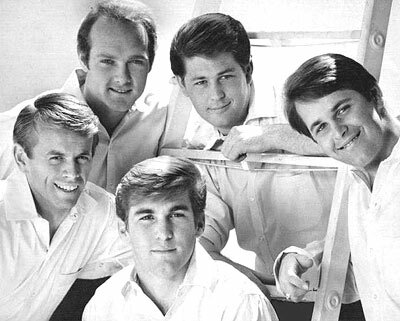 FUN FUN FUN – The Beach Boys (Is there a better summer song that this one??? And it was released in FEBRUARY!!! Now Artie Wayne cleverly slips in a plug. I wasn’t going to let this golden oldie opportunity to go by and not mention that I have a connection to 15 out of the first TOP 20 records listed. I gave up some precious mastering time at Bellsound in N.Y.to my friend Artie Ripp so he could master “Summer in the City”! My partner Kelli Ross and I ran Leslie Gore’s publishing companies which included “California Nights”. Kelli and I also represented the publishing companies of Peter Udell and Gary Geld “Sealed with a Kiss”. I helped get my pal from the past Alice Cooper (“School’s Out”) get on the first show of my former manager, Don Kirshner’s “In Concert” series on ABC. When I was General Mgr. of Warner Brothers Music we ran Sly Stone’s publishing company which included “Hot Fun in the Summertime”! We also published Gershwin’s “Summertime”, Eddie Cochran’s “Summertime Blues”, and “Theme from a Summer Place”. I sang with Jerry Keller (“Here Comes Summer”) and Ron Dante (“Sugar, Sugar”) as the Duprees for one record. When I was running Irving – Almo music, I represented Mungo Jerry’s “In The Summerrtime”, and five Brian Wilson songs in the first TOP 20, “All Summer Long”, “California Girls”, “I Get Around”, “Surfin’ USA”, and “Fun, Fun, Fun”. They each sent me a list of EVERY BEATLE VIDEO EVER MADE! YES EVERY BEATLE VIDEO EVER MADE! within minutes of each other and I hope you enjoy them as much as I am! Thanks again to Kent at Forgotten Hits http://forgottenhits.com who has an especially exciting blog this week.